You can visit this pizzeria after seeing Kensington Temple. 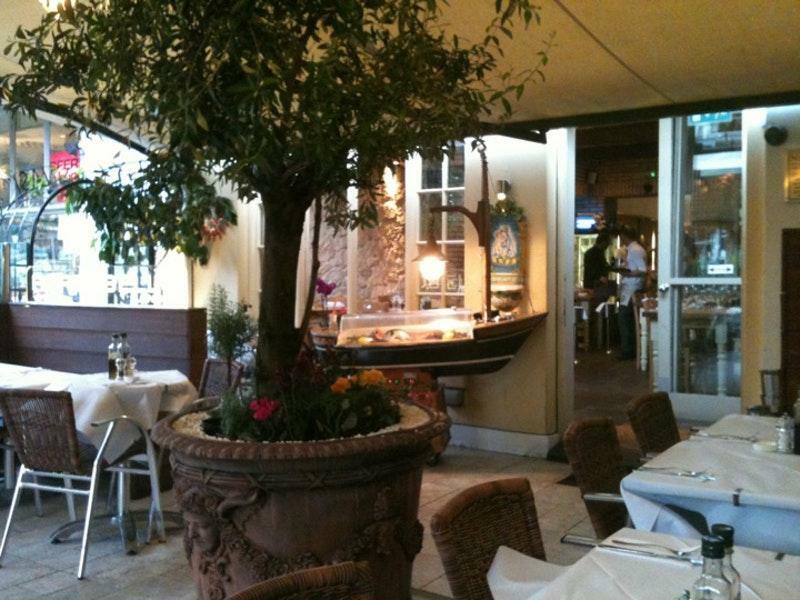 Taste dishes of Italian cuisine at Portobello Ristorante. Try nicely cooked bruschetta pizza, grilled sea bass and spaghetti vongole. 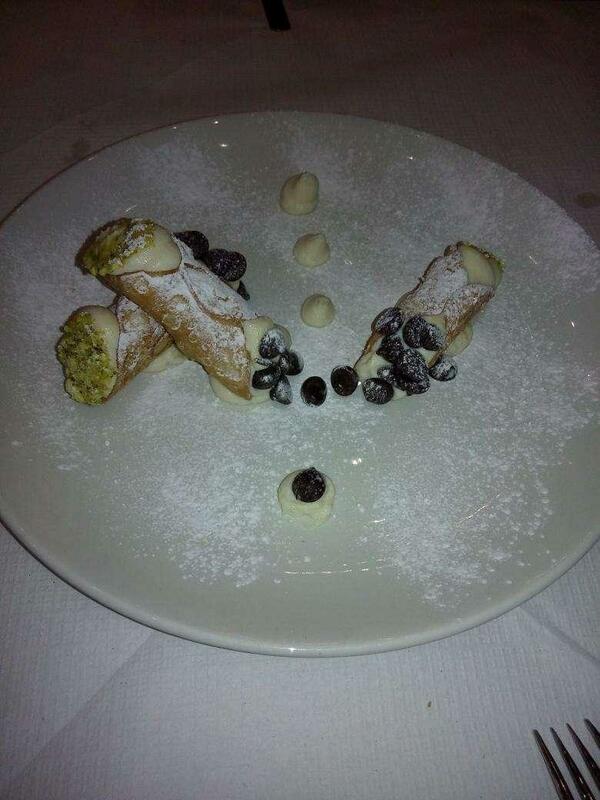 At this place clients can delve deep into delicious dishes, and degust good tiramisu, cannolis and chocolate fondant. 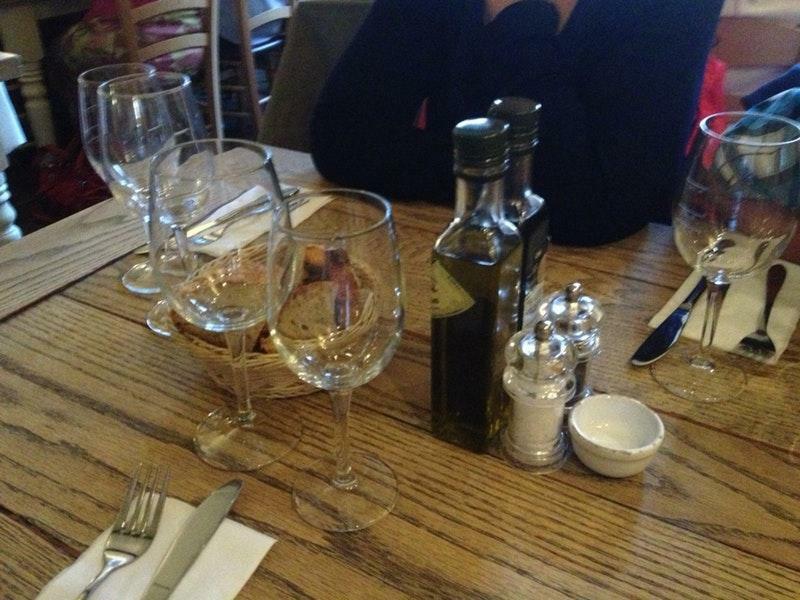 The wine list is extensive, every visitor will find something that suits their taste. A selection of great espresso is recommended to guests. Many people underline that the staff is creative and the service is fabulous at this place. Most reviewers note that the dishes are offered for fair prices. You will definitely like the lovely atmosphere and divine decor. In their reviews, Zomato users award this spot a rating of 4.6. Best pizza we've ever had. Period. 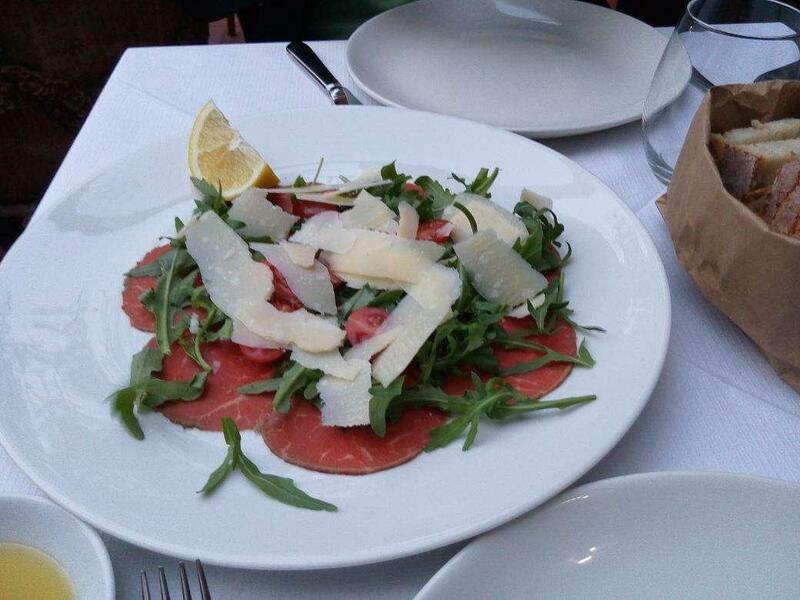 We've been to many amazing restaurants around the world, Italy included, and this was the tastiest of them all. We knew we were in the right place when over half of the restaurant was speaking Italian... Don't miss this gem. We got the burratina pizza and had no regrets. Enjoy! Great place to eat. Pizzas!